Our team specialises in the creation of Baroque Bows. 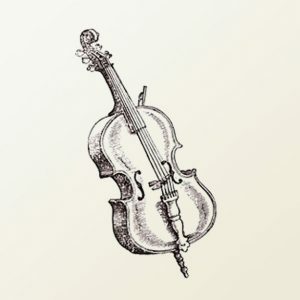 Philip Brown is considered an expert in the field of Baroque Bow making and has even been sought upon to relay advice and his expertise including in The Strad. 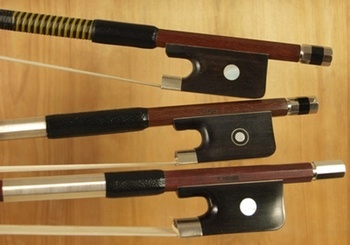 Our handmade bows are most suitable for professional Baroque players or students training to reach for a Baroque level. Philip is currently making a range of Baroque Bows for the more advanced Baroque Violin player. He also makes transitional and period style bows with a clip frog. As a specialist in this niche market, please contact our team to find out more about our Bow making service. If you want to get some more information about our Philip Brown Hand-Made Bows, or any of our other services and workshop get in touch with the team on 01635 35465 or alternatively fill out our contact form.